UNDER CONSTRUCTION.. Easy living in this new 905 sf, 1 bedroom, 1st flr condo w/open floor plan & large windows to let the sun shine in. 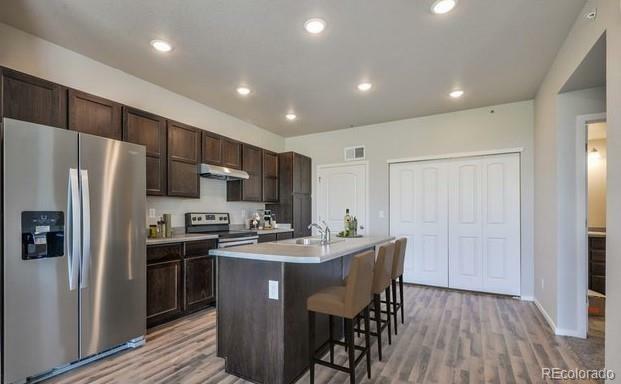 Kitchen w/oak cabinets, SS appl w/side-by-side fridge, granite counters & island w/bar overhang for extra seating, laminate floors in kitchen & entry, large walk-in closet, full bath, separate laundry closet & A/C. 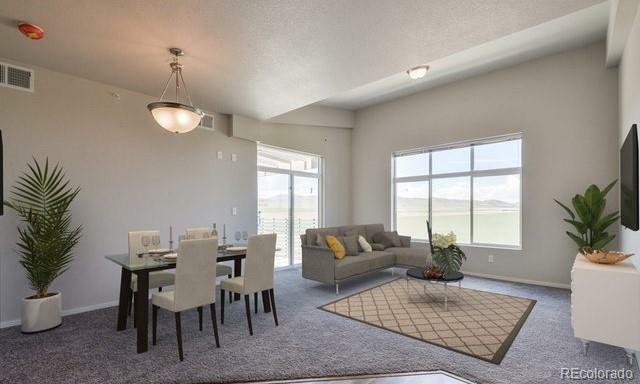 You will be surprised at how spacious this condo feels! 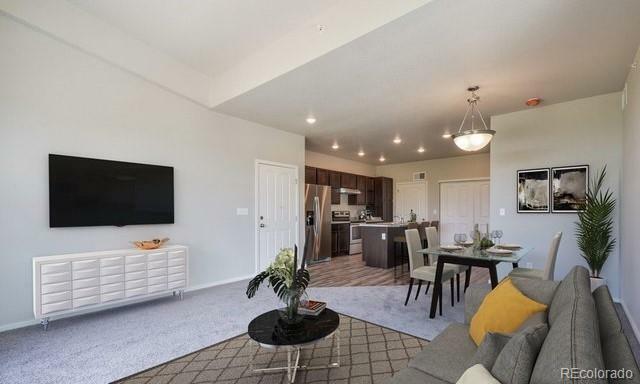 $3,000 preferred lender incentive.Est HOA dues $130/mo **Photos from previous condo** Builder offering 10K towards CC or price and pref. lender. NEW CONSTRUCTION NOTES: 2x6 framed walls, 9 ft ceilings, 95% eff furnace w/programmable thermostat, 50 gallon HW, A/C, granite counters, SS appl, 1 yr bldr warranty. Visit www.enchantmentridgeloveland.com. 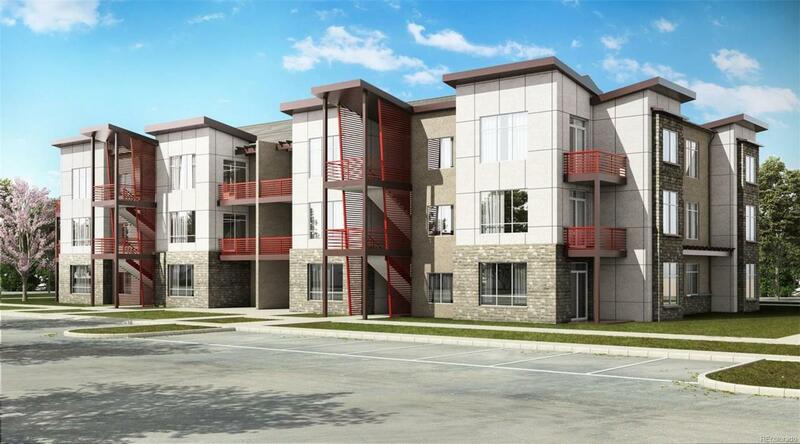 Builder offering $10K to lower price or closing costs and lender incentive w/pref. lender.